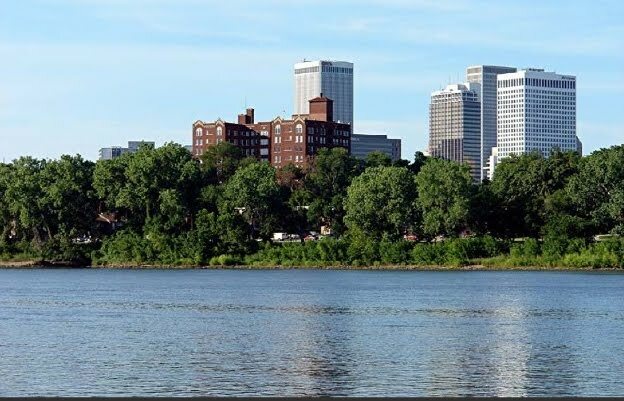 It sits there majestically blending Tulsa's past with it's present. 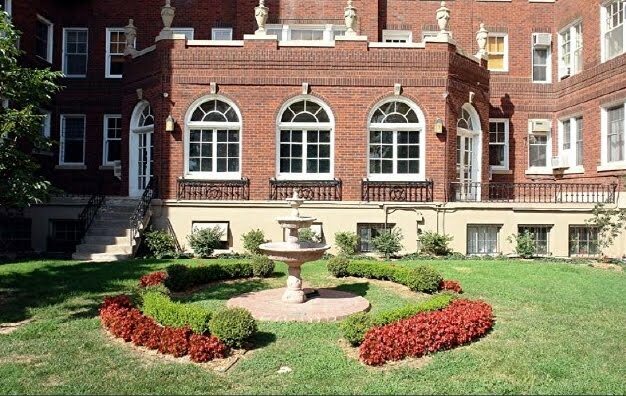 The Sophian Plaza, built in the late 1920's by Dr. Harry Sophian of Kansas City and his brother, has hosted many affluent and famous people in its history. 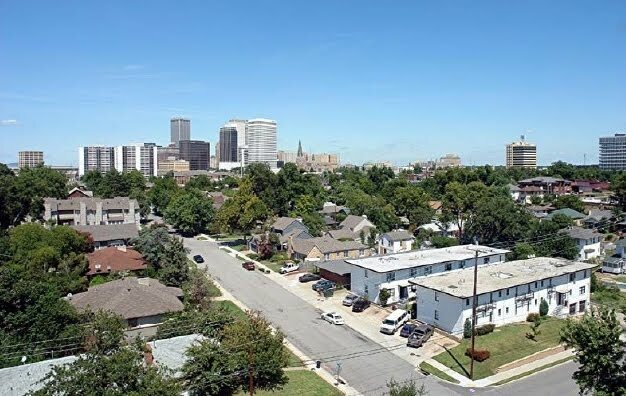 It was one of Tulsa's first luxury high-rise apartments, costing around $1 million to build (though some say it was more), and opened with much fanfare. 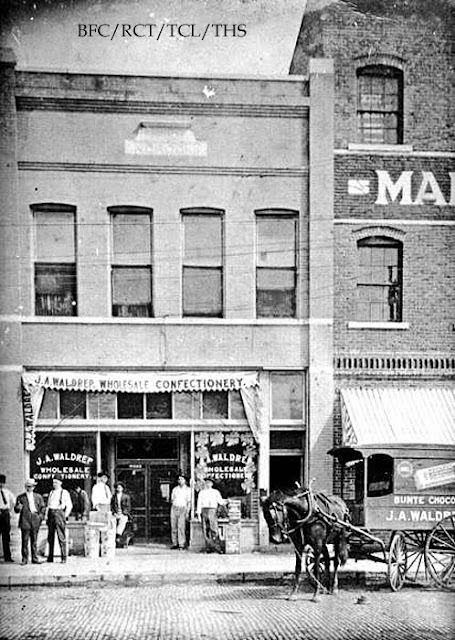 Back then it boasted a restaurant, tennis court, pool, delicatessen, beauty parlor, elevator operator and garage attendant. The basement housed the servant's quarters, however larger units actually had a servants room and bath in them. 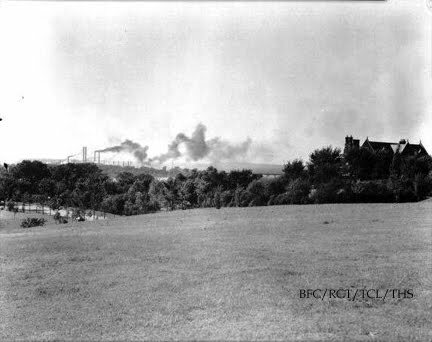 The building was on land owned all the way to the river with riding stables available along Riverside Drive. The 15th and Frisco site was chosen for the building to take advantage of the prevailing breezes from the southwest. 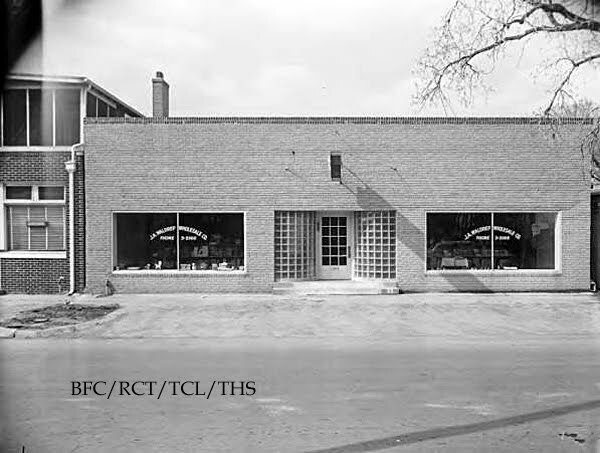 Dr. Sophian had the building designed using louvered doors and placed the building diagonally on the lot for the best circulation of air during the summer evenings. 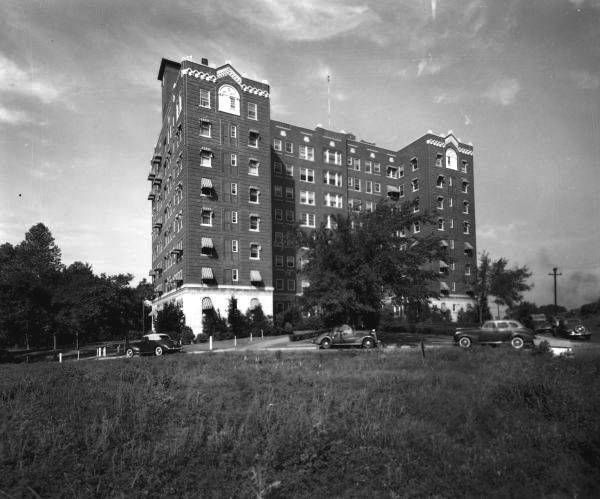 The 8-story tall, H-shaped building featured 45 apartments ranging from 5-room efficiencies to 7-room units with 3 baths and were primarily rented to well-known, wealthy residents who would agree to stay a minimum of 3 years. 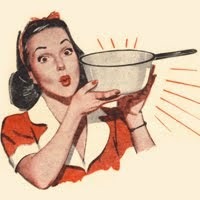 This worked well for oilmen and their mistresses. 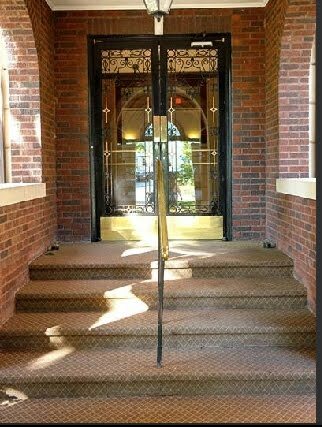 The Sophian was built by Manhattan Construction at the same time as the Tulsa Club and the Tulsa Union Depot. Similar details such as the railings and granite are evident in all three buildings. Each unit is encased in concrete while concrete columns and floors support the building. The hardwood floors are nailed to wood that is embedded in concrete. The use of so much concrete provides a good firewall as well as sound-proofing. 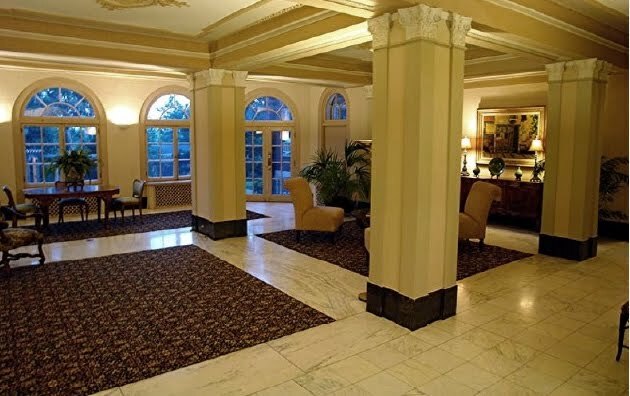 The lobby features Kasta marble and and floors are white Italian marble. 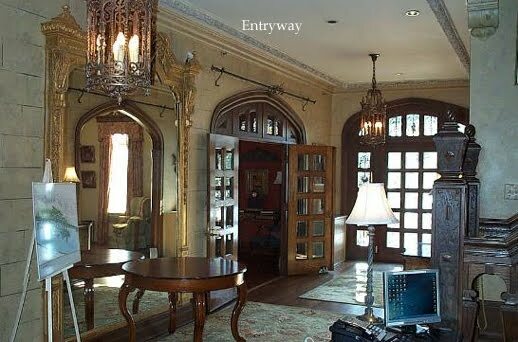 One can easily visualize the lavish parties held here. The building was sold in the 1960's to New York investors whose neglect allowed the building to get run down. 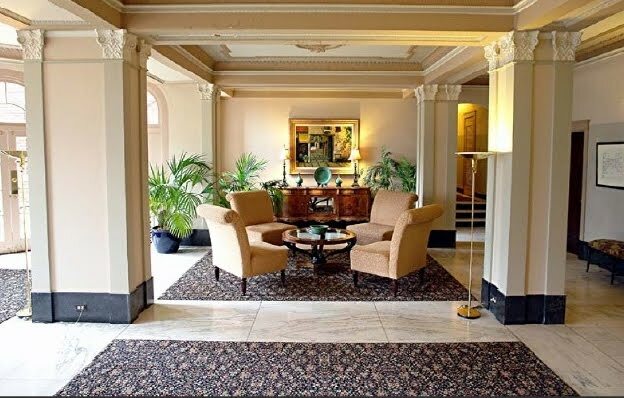 It was bought back by local owners in 1973 who renovated it and converted it to condominium status in 1978. The old kitchen is now the bicycle storage room and the old dining room is the meeting room. The maids rooms are now storage rooms available to each apartment. 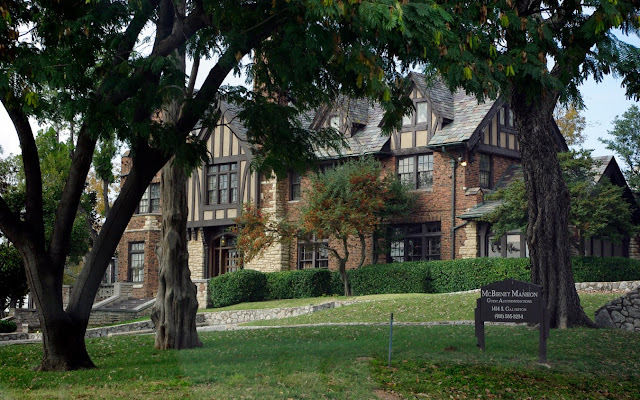 The Sophian Brothers also built a sister building located in Kansas City, MO across from the Nelson-Atkins Museum of Art. 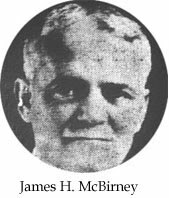 James H. McBirney came to Tulsa from Kansas to work as a bookkeeper for the Tulsa Banking Company; his brother Sam followed the next year to do the same. J.H. was soon made assistant cashier and in 1904, when the bank reorganized, became Vice-President. When the bank changed hands to outside interests, J.H. felt it was time to organize a locally-owned bank. 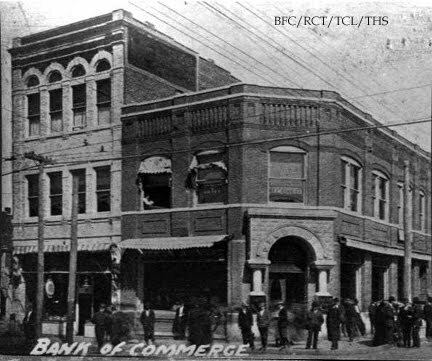 He and brother Sam formed the Bank of Commerce which later became the National Bank of Commerce in 1911. 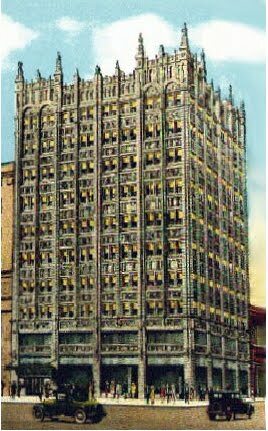 They soon built two of Tulsa's early skyscrapers: the 10-story McBirney office building and the first 8-story home for his bank. These were located on 3rd and Main. The McBirney Brothers were avid sportsmen. When he first arrived here, J.H. 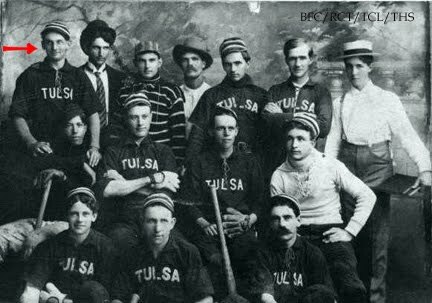 accepted a position as pitcher for the city's first baseball team and Sam who also played on the team, went on to coach at the high school and then at the University of Tulsa. J.H. traveled frequently to Red Fork after arriving here, to court Vera Clinton. They were married on June 6, 1901 by his father, Reverend Hugh McBirney and by the Reverend C.W. Kerr, Pastor of the Presbyterian Church. By 1918 J.H. 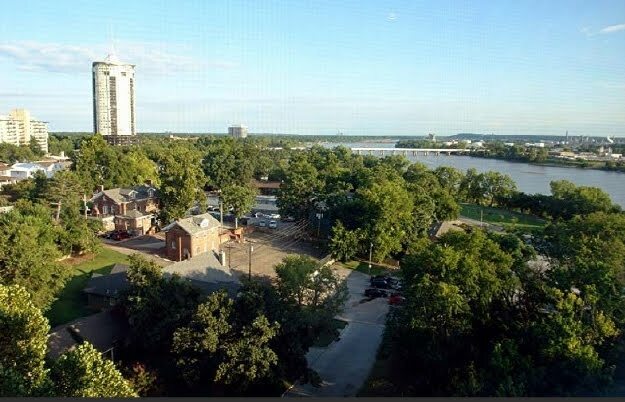 and two associates were developing the *Childers Heights subdivision along the Arkansas River. 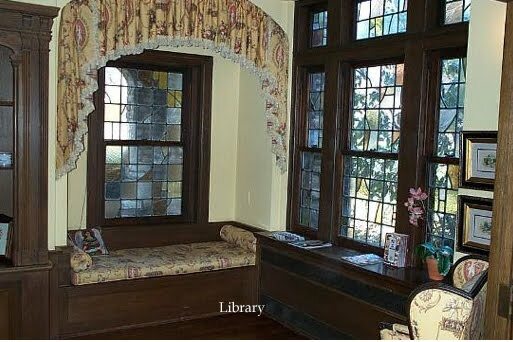 For his own home, he chose 3 acres near the river where it is believed that author Washington Irving camped in 1832 while traveling West for his Tour of the Prairies. There is an underground spring on this land that attracted many travelers back then, wanting to water their horses or cattle before crossing the river. A ferry replaced the ford serving travelers across the river to Red Fork until the bridges were built. 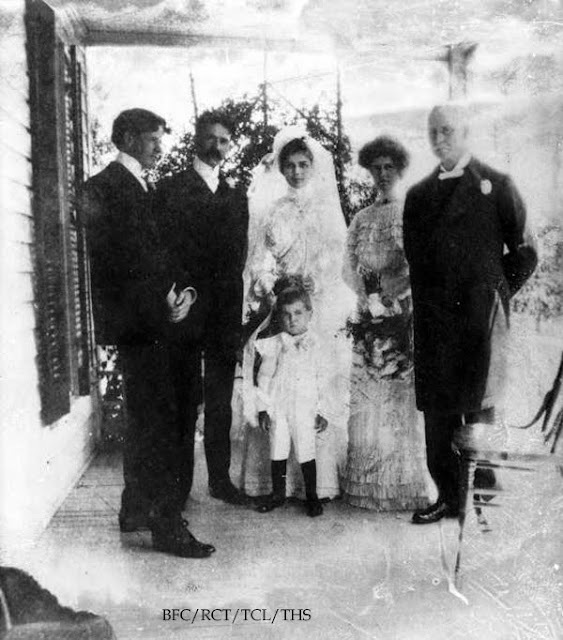 The McBirney's had four children: Dorothy, Martha and J.D. Another son, Simmons, died at the age of 16. 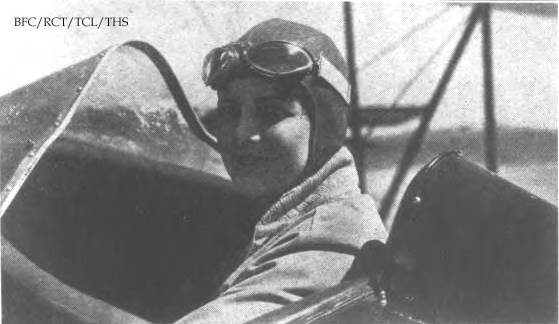 Among the many notable people who visited the McBirney mansion was Amelia Earhart, friend of Dorothy (pictured below). In addition to his many civic and business organizations, J.H. gave many years of personal time and money to help the First Methodist Church grow from the time he came to Tulsa. 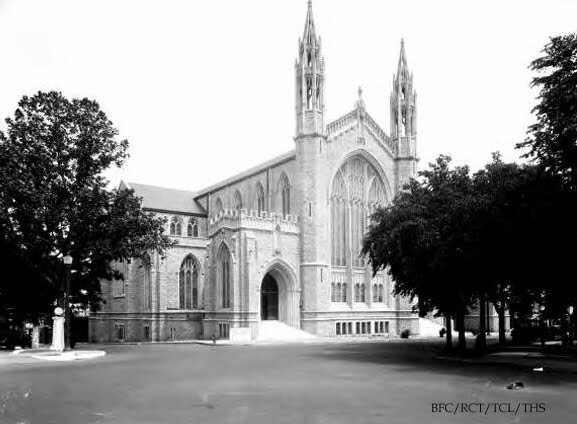 He helped oversee the planning and construction of the magnificent gothic structure that stands on Boulder Avenue. 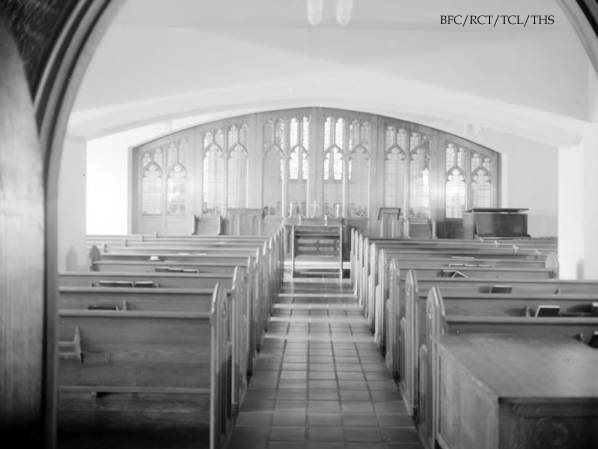 The McBirney Chapel is a small, beautiful auditorium adjoining the opening into the main auditorium and is dedicated to the memory of McBirney family. He passed away June 8, 1944 at the age of 74. 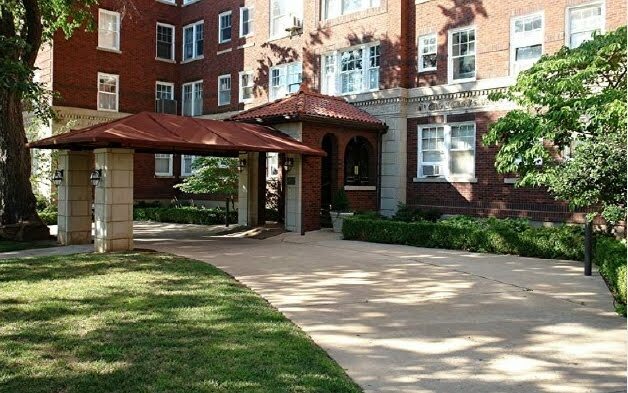 *The Childers Heights subdivision (named after the Childers family who first owned the land allotment) was where many of Tulsa's first mansions were erected by some of Tulsa's first builders and developers. 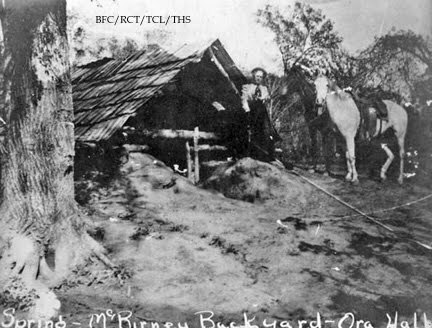 McBirney's home is one of the last still standing. It was recently purchased by George A. Warde. The mansion today, 1414 South Galveston. I love these old cedar and magnolia trees. J.A. 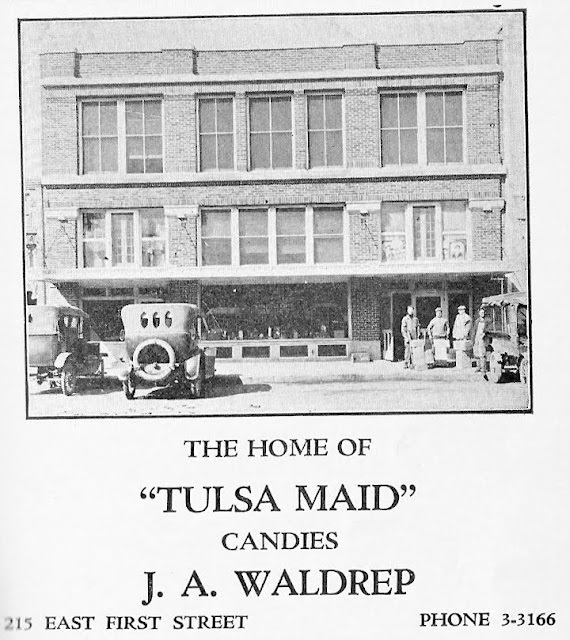 Waldrep was one of the first to open a wholesale business in Tulsa. 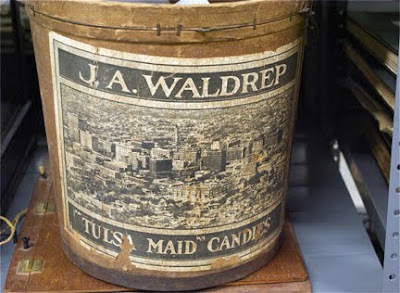 Waldrep Wholesale Candy was located on the south side of _?__ street between Boston and Cincinnati. 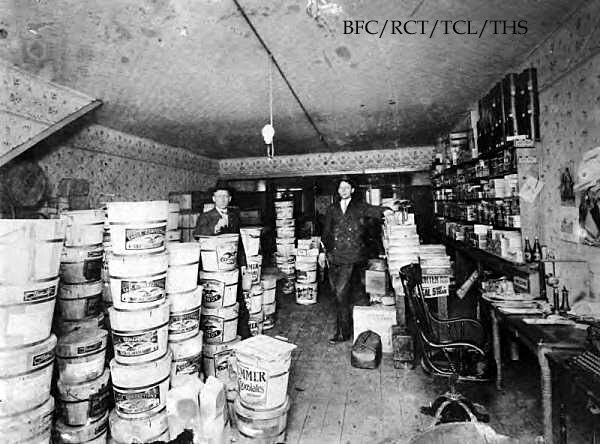 Inside the store. Note the various brands of candies. A sign (by the chair) says, "Cigar 5 cents"
By now he had his own brand. 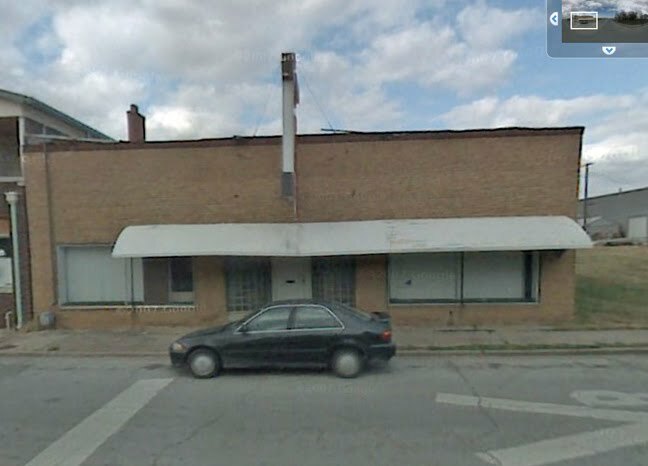 And eventually he owned this building on East 3rd Street. 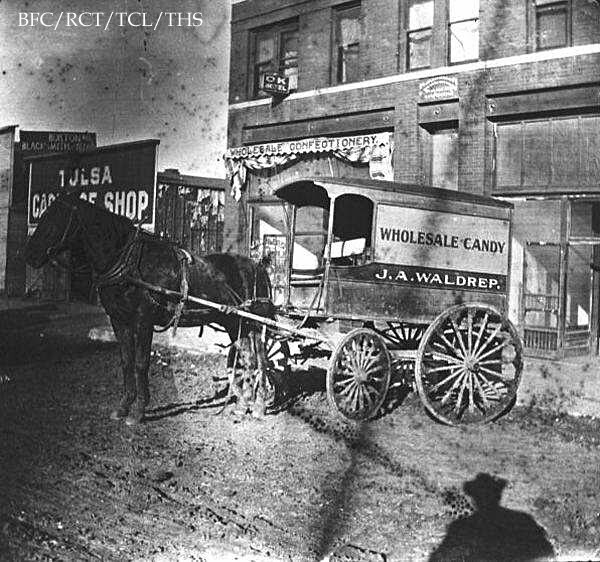 How about a little bit of Oklahoma History Mystery today? This month marks the 100th anniversary of the removal of the State Seal from Guthrie to Oklahoma City. In an article from the OKGazette several different scenarios are looked at. We will never know the true story for sure; there is compelling evidence for several of the cases made, including audio recording from former Gov. Alfalfa Bill Murray, all of which make an interesting story even more mysterious. 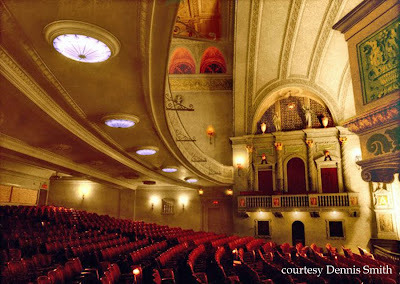 I worked at the Orpheum as an usher/assistant manager from 1965 until early 1970, just before the theatre was torn down. 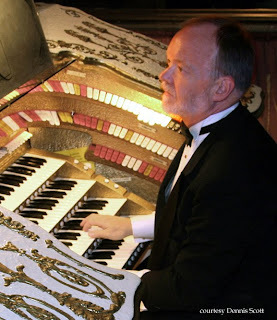 The Wurlitzer was the first theatre organ I ever played. Phil Judkins, Dorothy Smith and Bill Roberts let me play it in 1962, just before they dismantled it for rebuilding. The Wurlitzer was sold in 1969 by the Orpheum Building's owner to a business associate in Texas, without telling anyone involved with the organ's upkeep. We were all stunned. I had just finished lunch one day at the Orpheum Char-Bar and was headed through the alley to my other job as a copywriter at Vandevers. As I passed the stage door, it swung open and I could see the console being wheeled into the alley. I had played the organ only a couple of days before and I was in shock. It was like watching a friend dying. The story has a happy ending however. I'm president of the Chicagoland Theatre Organ Society and in 2003 I got an email sent to organ club presidents all over the country. 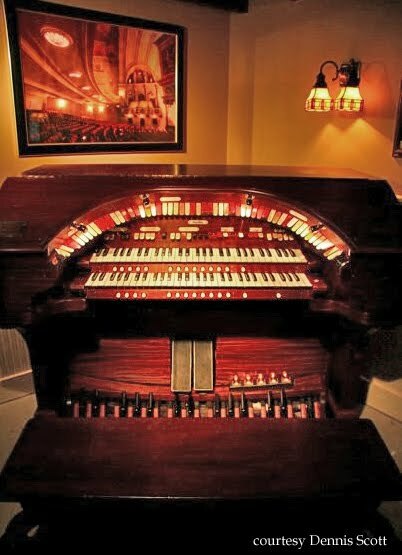 A fellow named Chuck Wright in Texas wanted to find a new home for his little two manual theatre organ console because he was planning on adding more pipes and a larger console to his home pipe organ. To make a long story short, it now sits in my basement "speakeasy" in Chicago and will soon be playing, using digital sampling. That way, I can rehearse my silent film accompaniments at home on a "real" theatre organ.